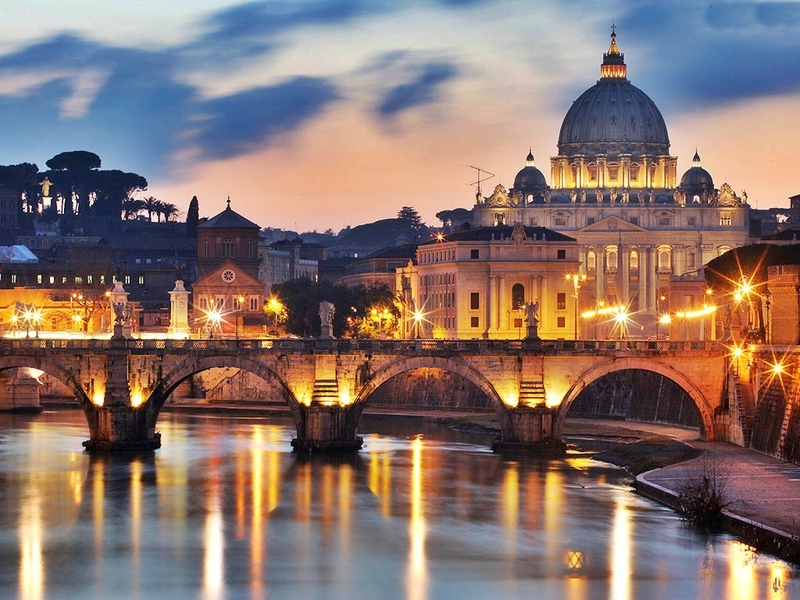 Florence and Rome are two of the most famous cities of Italy. 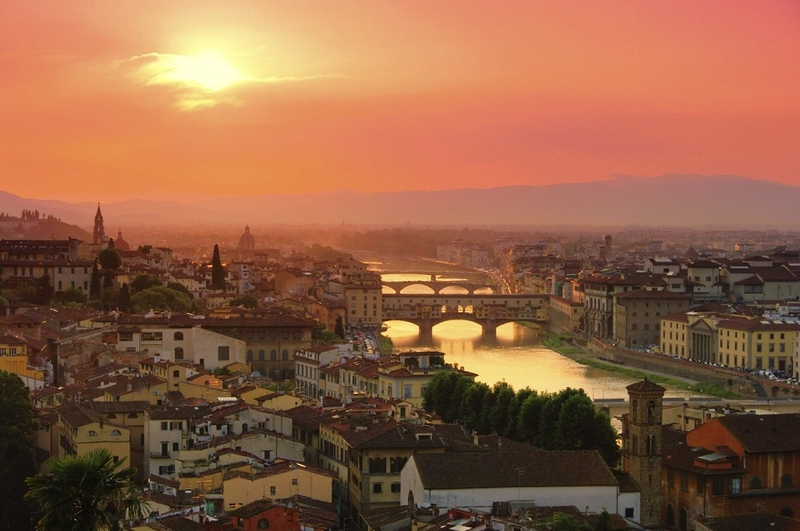 Since the two cities are located near to each other, most travelers find it suitable to visit them both in a single journey which can be completed by boarding a train from Rome to Florence. 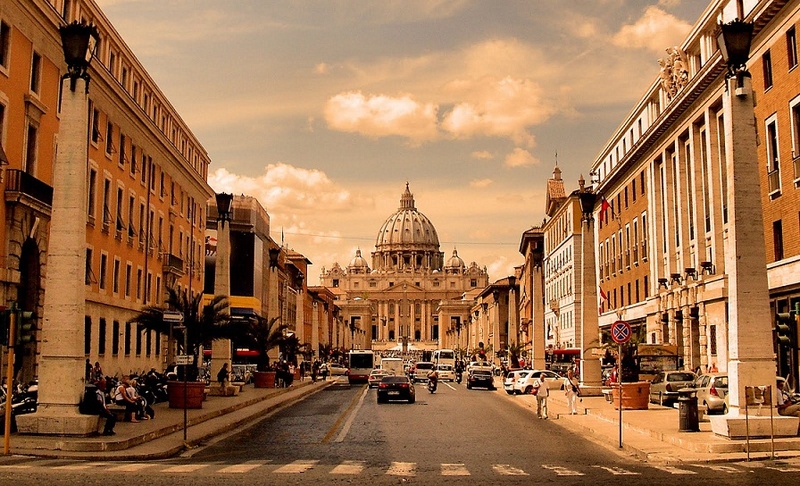 The city-state of Vatican City is one of the travel destinations in Rome. There is also the Roman Forum and the Colosseum. 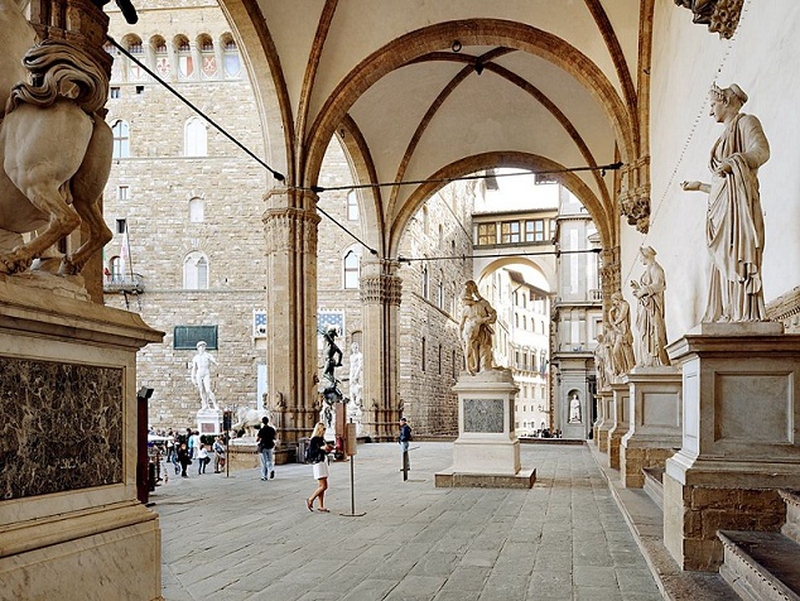 Florence too has a lot to offer in terms of history, for instance the Renaissance art of Michelangelo and the amazing architecture of Il Duomo. Travel time: The Frecciarossa and Frecciargento trains take passengers from Rome to Florence without stopping anywhere. It takes them about one and half hours to complete the journey, but the times can vary depending on the condition of the traffic. The Frecciarossa trains take the high-speed route in between Milan and Rome while the Frecciargento trains take the traditional tracks. Stations: The two stations that are used by the High-speed trains for transporting travelers between Rome and Florence are the Firenze Santa Maria Novella and the Roma Termini. Both stations are located near the city centers of the respective cities. Frecciarossa and Frecciargento trains have padded seats in both first and second class which are quite wide and have built-in headrests. The Frecciarossa trains offer Wi-Fi internet to the passengers and can travel at speeds of up to 225 mph. The Frecciargento trains can reach speeds of up to 150 mph. Both trains usually have a restaurant car that provides waiter service as well as three-course meals to the passengers. 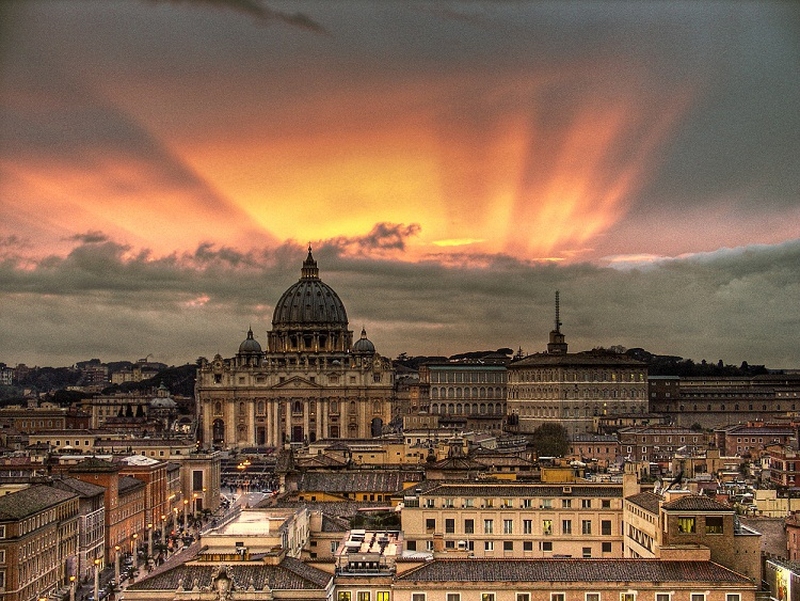 Travel time: The intercity trains take in excess of three hours to transport passengers from Rome to Florence and stop approximately six times during the journey. The regional trains on the other hand are even slower and complete the same journey in about four hours, stopping 16 times in the process. It is advisable for the passengers to arrive 10 minutes before the departure time of the train so that they can find their seat with ease. Stations: The Firenze Rifredi, Roma Tiburtina and Firenze Campo di Marte are some of the peripheral stations from which the intercity and regional trains usually begin or end their journeys. They also stop at other stations present in the cities. Intercity trains provide most of the luxuries that are offered by the high speed trains. They offer power outlets to the passengers and even have a bar car as well. Seating arrangement is done in such a way that the passengers sit facing each other in groups of four or six. You must make reservations beforehand if you want to travel in the intercity or the high-speed trains. The regional trains do not offer many amenities and mostly have second-class cars only. Maintenance of these trains is also not done as regularly as that of intercity and high-speed trains. You can go to the Trenitalia website, the official website of the national rail network in Italy if you want to book your ticket from a foreign country. These online tickets can be booked 24 hours in advance and can be paid via MasterCard, Visa, Diners or Amex Club card. You will receive a payment receipt in your email that you will have to show to the train conductor. The Roma Termini’s biglietteria or the ticket office is the place you should go to if you want to buy train tickets in Rome or at a train station in Italy. There are silver and yellow self-service kiosks located near the car and bus drop-off area which can be used for buying train tickets as well. Note: The Trenitalia website uses abbreviations like Roma Te and FI.SMN to denote the main stations in the two cities. Do remember to check that departure and arrival stations are the right ones located in each city when booking tickets for your train trip.